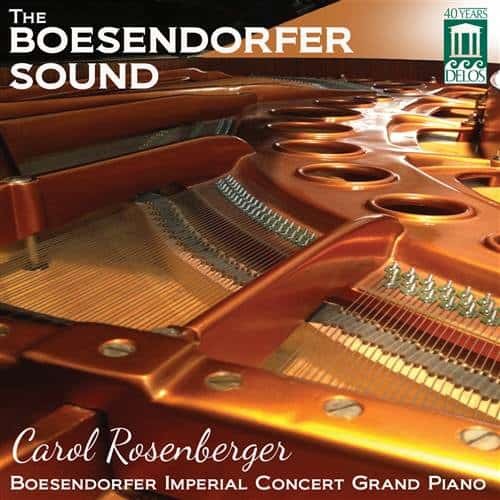 This collection features especially telling and beautifully recorded examples of the Boesendorfer model 290 Imperial Grand piano’s uniquely pure and resonant sound, as selected from the more than 30 recordings that distinguished Delos recording artist Carol Rosenberger has made on her personal instrument since 1979. Delos Director and pianist supreme Carol Rosenberger’s lifelong love affair with Boesendorfer pianos dates from her student days in Vienna, where they are meticulously made, entirely by hand. Her 1979 search for the perfect piano for her first-ever digital recording for Delos brought her together with a magnificent model 290 Imperial Concert Grand that became “Bösie,” her personal instrument. 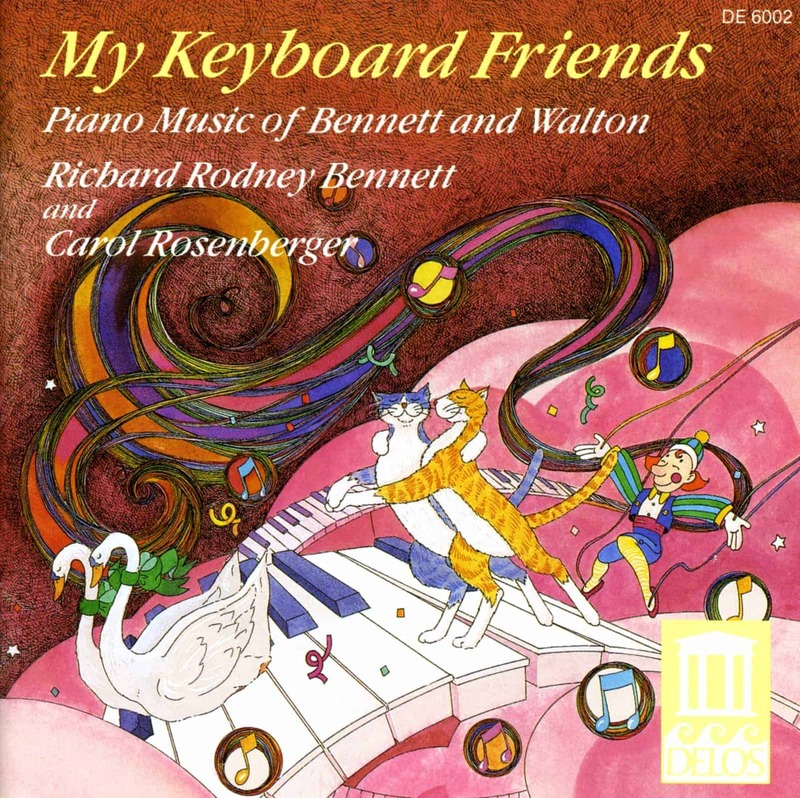 With it, she has since made more than 30 recordings that stand not only as convincing proof of what the New York Times has called her “Ravishing, elegant pianism” – but as arguably the finest and most comprehensive demonstration of the Boesendorfer Imperial’s legendary sonic qualities that any pianist has ever achieved. 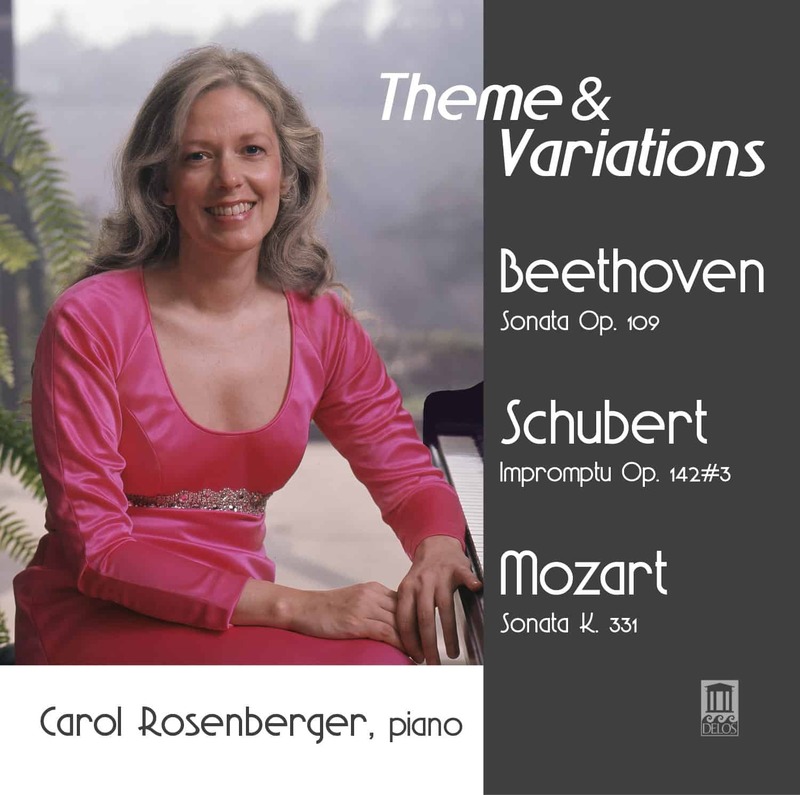 Ms. Rosenberger’s many recordings on “Bösie” are unique, in that most of them offer repertoire that she chose specifically for its suitability as vehicles to demonstrate the instrument’s unique sound. 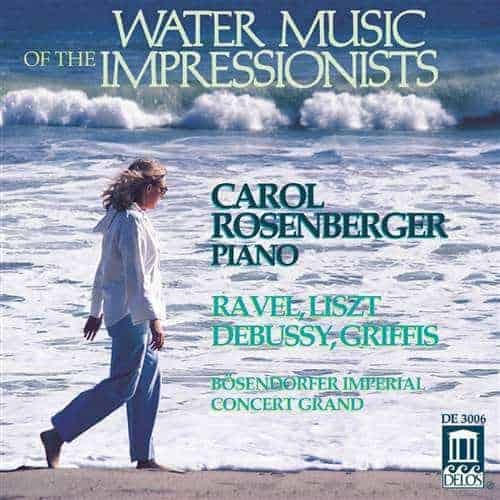 This release offers a carefully selected cross-section of said repertoire, featuring lovely examples by Frédéric Chopin, Franz Liszt, Claude Debussy, Maurice Ravel, Enrique Granados, Charles Tomlinson Griffes and Richard Rodney Bennett. 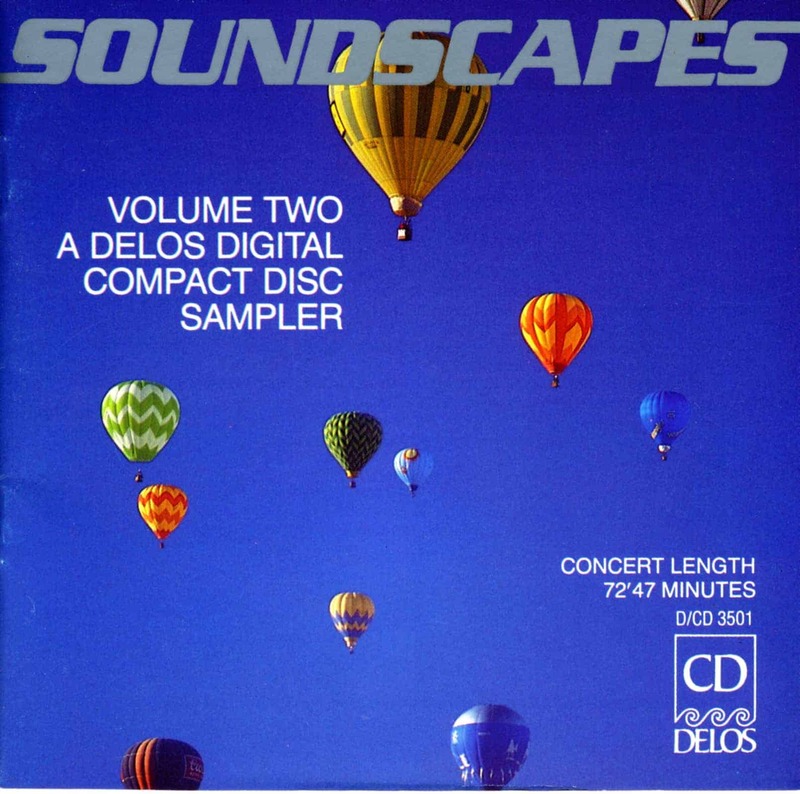 These sonically spectacular recordings – many of them made by iconic sound engineer John Eargle – went far to establish Delos’ reputation as an audiophile label.